Though FWIW, you can probably get most of it done grabbing any mostly bald head and add appropriate hair with green stuff. My first thought was greenstuff as well. Wouldn't even need bald heads as the greenstuff would cover whatever is there. So Astra Militarum? lol. 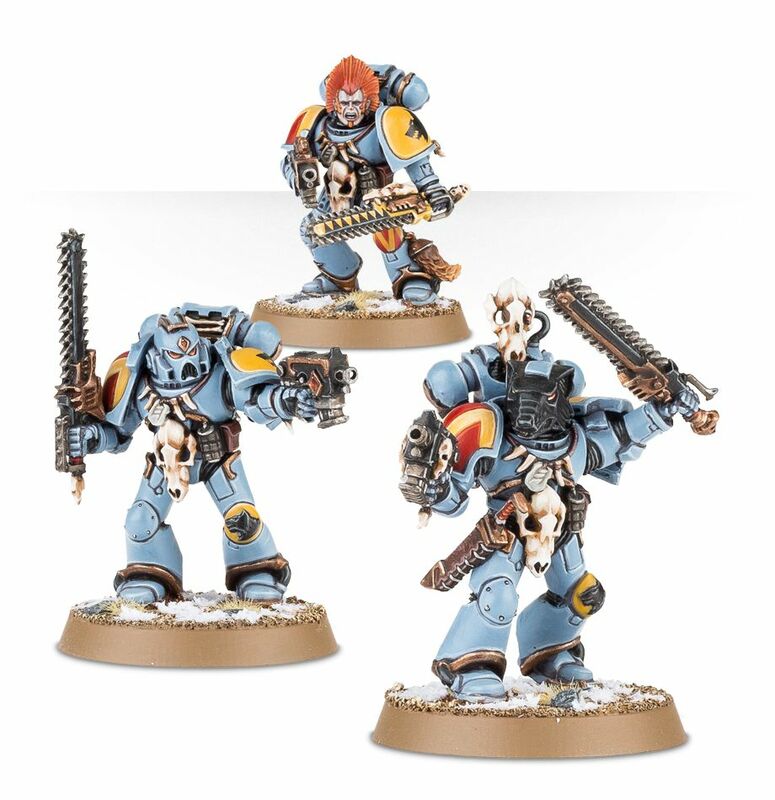 I'm all for a themed army in any setting/game. What I don't like are horribly over powered armies. If the lowliest available unit you have is WS 10, something is wrong. Has to be a balance to it.